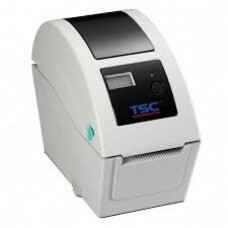 TSC have an affordable range of DT (Direct Thermal) and TT (Thermal Transfer) printers that cater for all your needs in label printing. 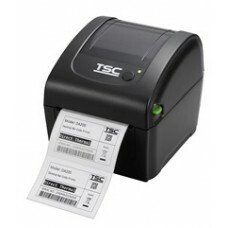 The TSC label printer range includes desktop and portable models with USB and WiFi capability. 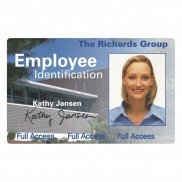 A wide range of label types and sizes can be accommodated for a variety of applications. 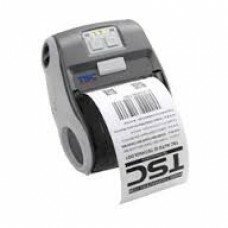 Desktop Direct Thermal label printer. Resolution 203 DPI. 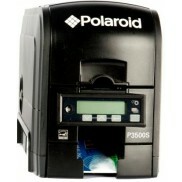 Fitted with USB and Serial ports, memory e..
Portable wide slip/label printer. DT only. SD RAM memory. 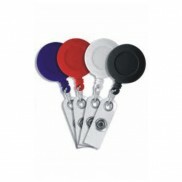 Available in USB, Bluetooth or Wireless. I..
Portable wide slip/label printer. DT only. SD RAM memory. Available in USB. 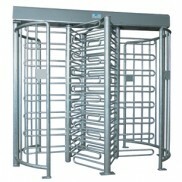 IP54 rated. LCD optional.. 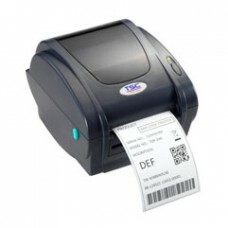 Desktop Direct Thermal label printer. Resolution 203 DPI. 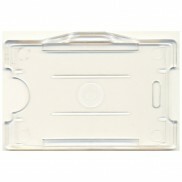 Fitted with USB only, memory expansion wit.. 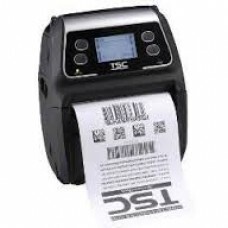 Desktop Direct Thermal label printer or Thermal Transfer. Resolution 203 to 300 DPI. Fitted with USB.. 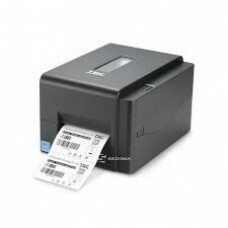 Desktop Thermal Transfer or Direct Thermal label printer. Resolution 203 DPI. Fitted with USB and Bl.. 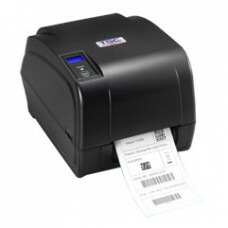 Desktop Thermal Transfer or Direct Thermal label printer. Resolution 300 DPI. 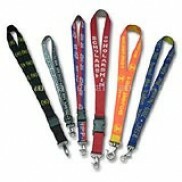 Fitted with USB and Bl.. 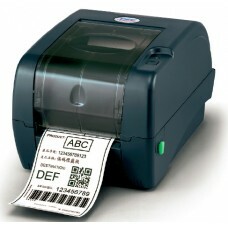 Desktop Thermal Transfer or Direct Thermal label printer. Resolution 203 DPI. Fitted with USB, seria..